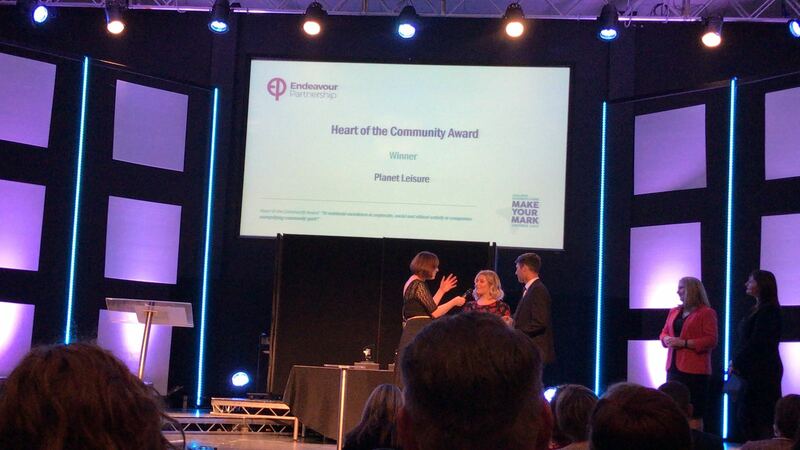 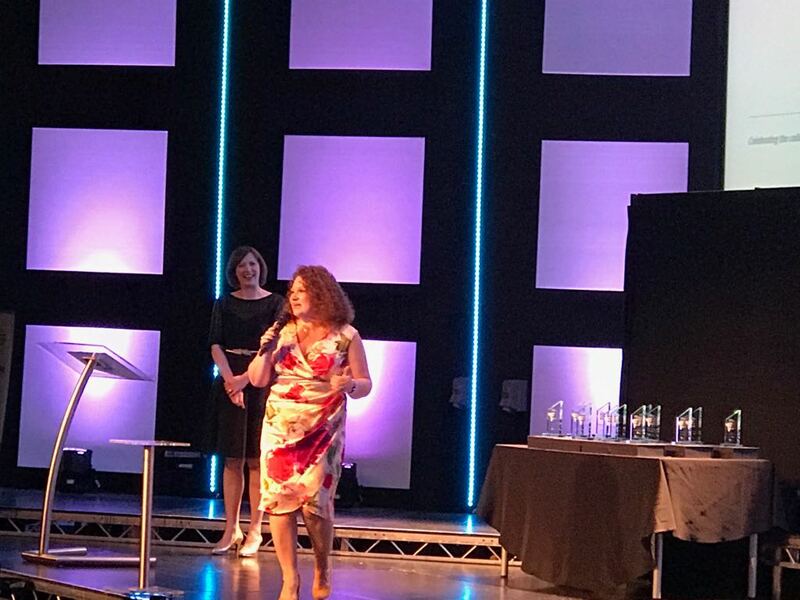 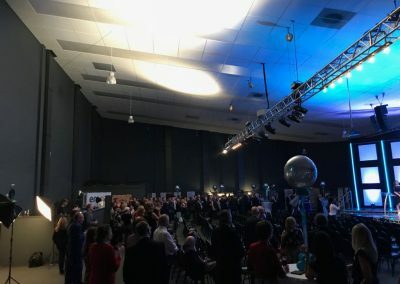 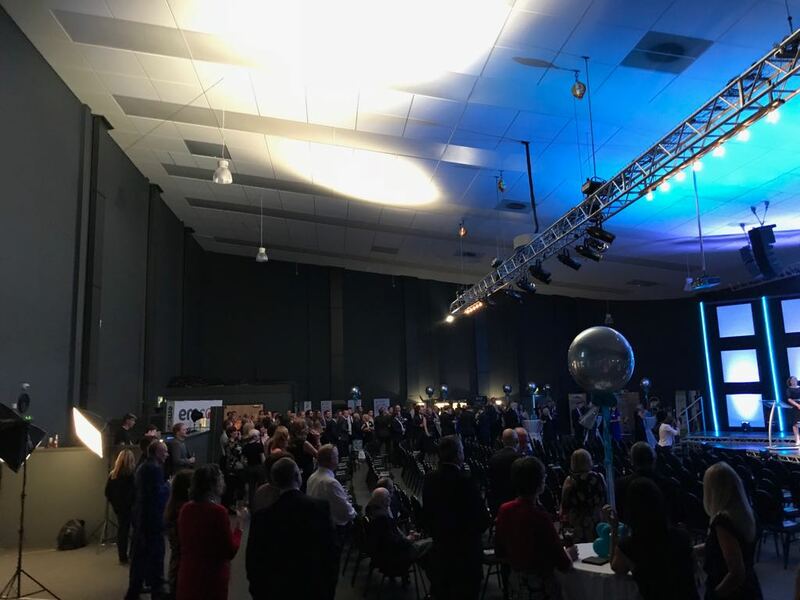 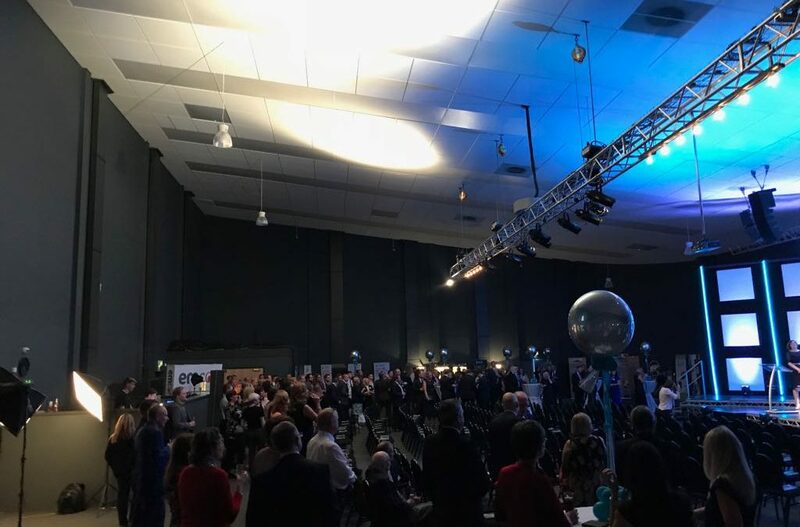 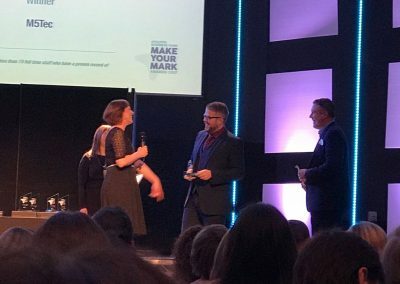 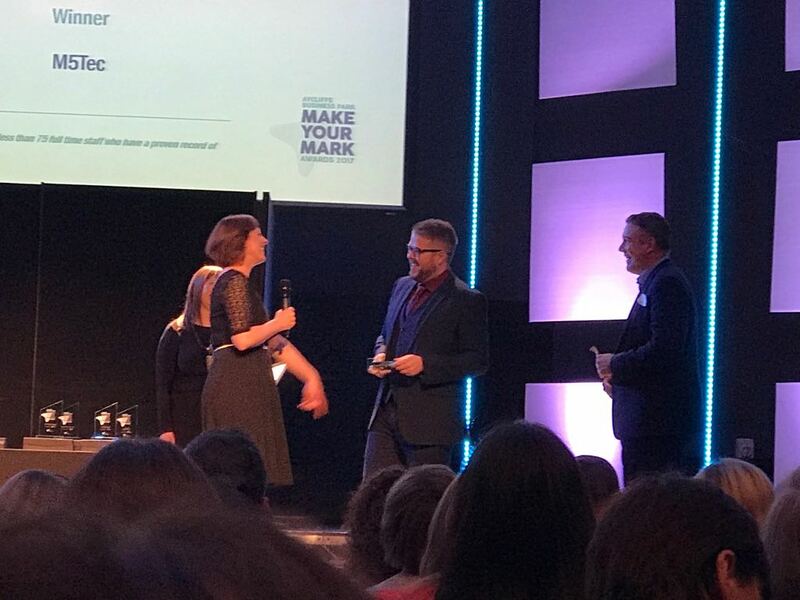 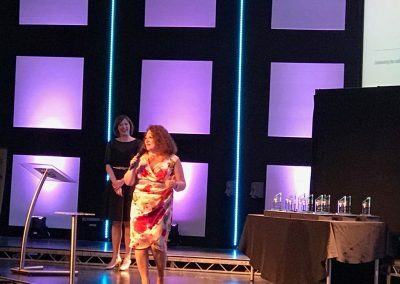 Last night (Thursday), saw businesses from across Newton Aycliffe celebrated at the annual Make Your Mark awards. 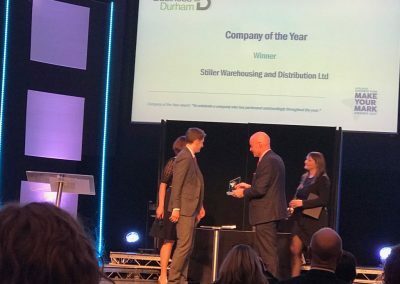 Winners on the night included Roman, who were crowned winners of the ‘Manufacturing’ category which was sponsored by CDEMN. 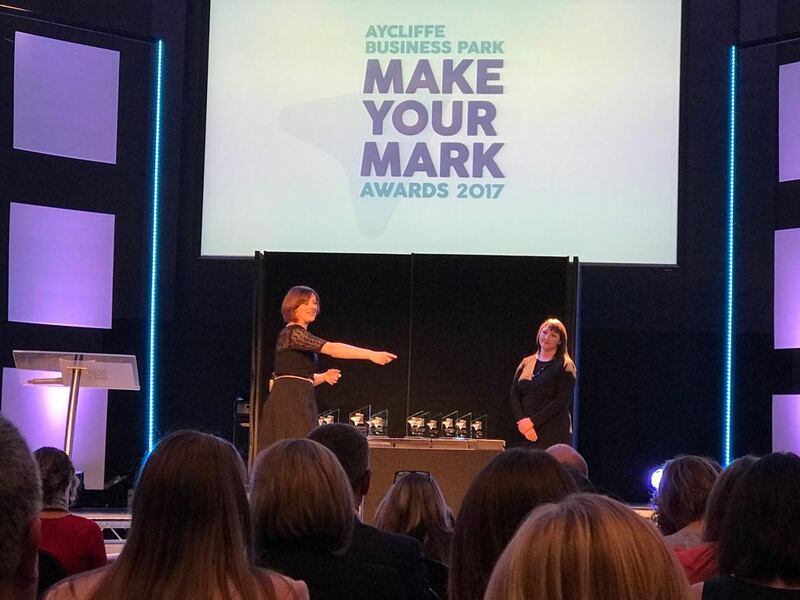 CDEMN Operations Director Ben Gilhespy was in attendance and announced Roman, who are based on Aycliffe Business Park, as winners. 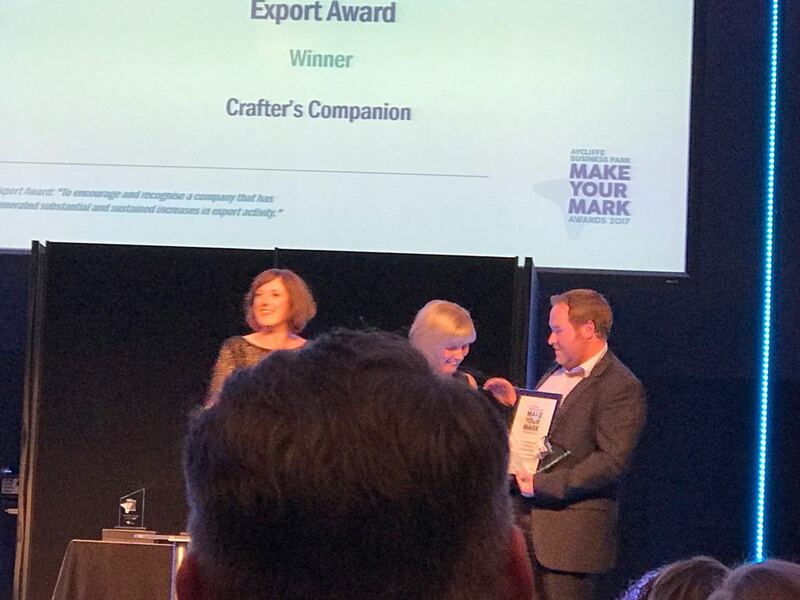 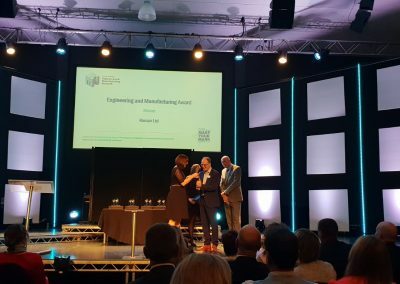 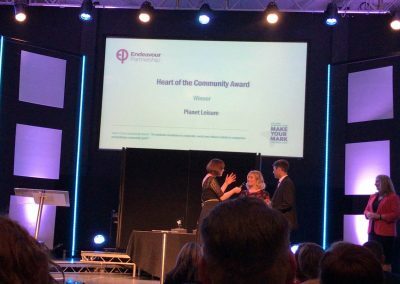 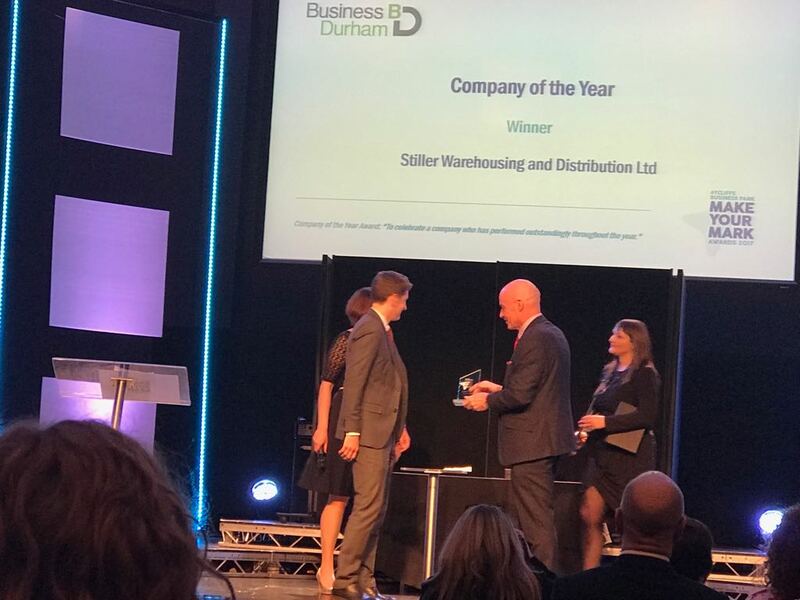 Other winners included Crafter’s Companion, Arlington Automotive, Excelpoint, Planet Leisure, M5Tec, South West Durham Training and Stiller, who were named Company of the Year. 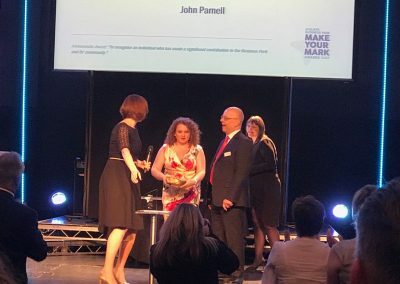 John Parnell from Business Durham was presented with an ‘Ambassador’ award for his help supporting businesses in the area. 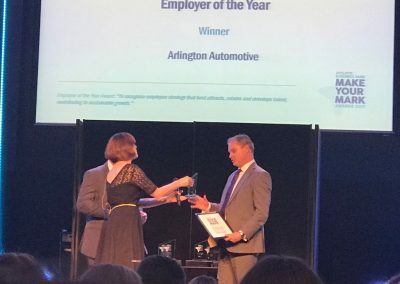 Arlington Automotive apprentice Kaylee McNally was named ‘Apprentice of the Year’.